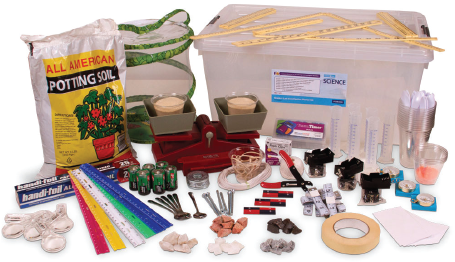 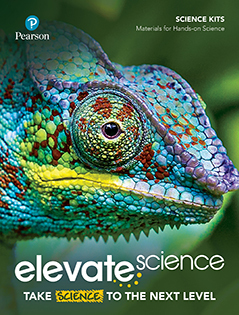 Focus on inquiry skills and scientific practices through hands-on learning. 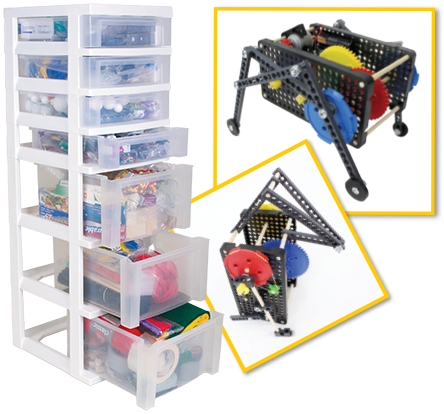 Make interactive devices, build programmable contraptions, and create inventions! 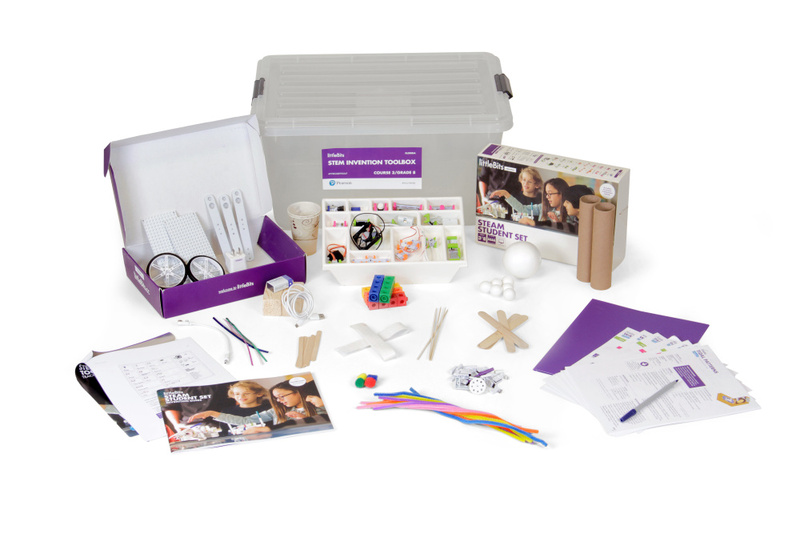 STEM Invention Kits contain programmable electronic modules from our partner littleBits. 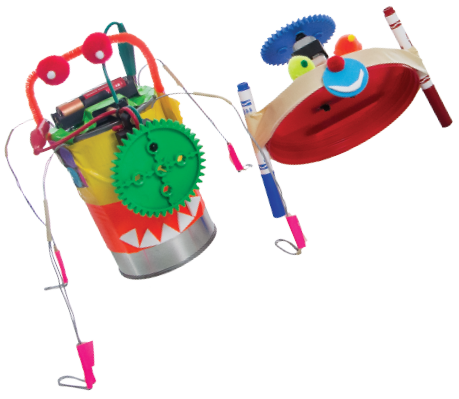 Easy-to-use, color-coded electronic “Bits” snap together to create an endless array of inventions. 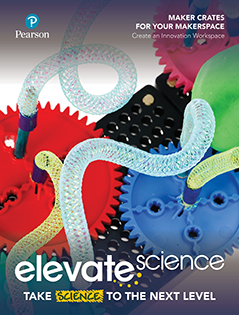 Let students explore the design process through the eye of a technology engineer. 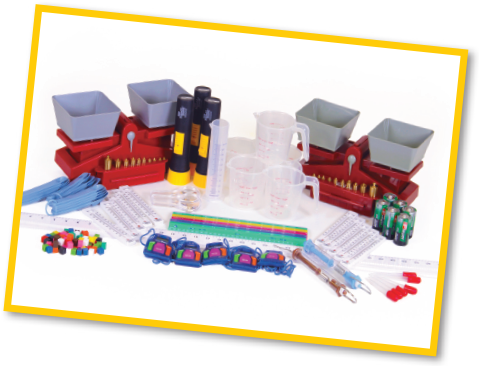 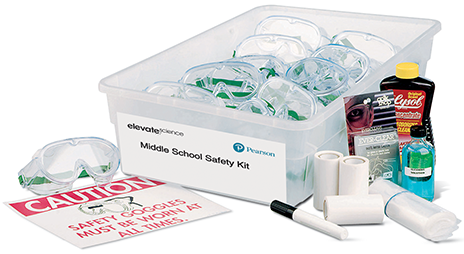 Individual grade level kits for Grades 3-5.